Don’t miss the irony about Phonorecords III–there has never been a free market for mechanical royalties under a compulsory license. This makes the entire enterprise yet another laughable rule imposed on songwriters with the government’s boot on our throats. David has already taken issue with the National Music Publishers Association on this, so here’s some more color commentary on why David is right and why the “settlement” is yet another real puzzle that seems to benefit the wrong people. If you’re a songwriter born after 1975 and are not a student of history, then the name Hoyt Axton probably doesn’t mean much to you. You may not fully realize the long-term harm of frozen mechanical rates. You also probably don’t realize that the main reason that the compulsory license rate is so low at 9.1¢ is primarily because of the extraordinarily low rates that came before it–from 1909 to 1977 the government set the “free market” compulsory mechanical royalty at 2¢. That’s right–the government froze the compulsory mechanical rate at 2¢ for 68 years. And we let them do it. 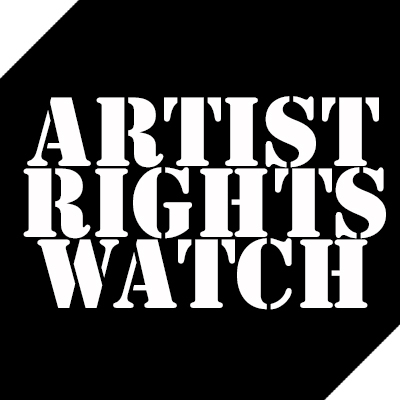 Songwriter activist Hoyt Axton (who wrote Joy to the World among other massive hits) made it his business to put a stop to this frozen rate imposed on songwriters by the awesome power of the U.S. government–and lobbyists, of course. We all stand on his shoulders. That indexing to CPI started in 1978 with the 2¢ rate on a go forward basis rather than a retroactive increase to 1909 which would have been the fair thing to do. We’re not blaming Hoyt Axton, he did the best he could under the circumstances. If the rate had been indexed to 1909, the current rate would be something like 48¢–and that is no actual increase in value, just matching the buying power of 2¢ in 1909 to the same value in 2016 in current dollars according to the Bureau of Labor Statistics. But–that indexing stopped in 2006 for reasons that are unclear. That’s why the mechanical rate has been frozen at 9.1¢ for ten years. These frozen rates have an indirect relative impact on all other statutory rates. When the government freezes wages but imposes a compulsory license, they also identify songwriters as a class of people who the government has decided are not entitled to negotiate for any value-based increase in their compensation. Here’s something else about the mechanical rate. Even with the government’s boot on our throats, the rate has never been cut in over 100 years. It may not have increased, and as David points out the rate has effectively been cut by stopping the indexing. Had the 9.1¢ rate been indexed it would now be approximately 11¢–which is why David says 9.1¢ in 2006 dollars is actually not worth 9.1¢ in current dollars…because it isn’t. And when you compare the historical rate of 2¢ to increases in the CPI from 1909 to 1978 when indexing started, the 1978 mechanical would have been a negative 11¢. So at the current 9.1¢ rate, songwriters haven’t broken even yet compared to 1909. And remember–that’s just to get the same buying power as the rate had in 1909. It’s not an increase. Even so, for all of the government overreach and oppression of songwriters, the government never actually CUT our mechanical royalty in over 100 years. If the government ever did, we like to think that songwriters would revolt. Who is Against Us: According to Billboard: “A list of petitions to participate in the rate setting proceeding at the CRB website shows mostly digital services like Rhapsody, SoundCloud, Spotify, Pandora, Omniphone, Google, Deezer, Apple, Amazon and the Digital Media Association.” The Digital Media Association is the locus of evil when it comes to fair treatment for songwriters–its members include Google, Amazon, Apple, Rhapsody, Slacker, Microsoft and Pandora. All of these companies and organizations are out to cut the mechanical rate to songwriters. The First Cut is the Deepest: Apparently, the negotiating team is afraid that mechanicals will be cut for streaming services. This is because of the BS argument that these services make that they cannot make a profit due to high payouts of royalties. They can afford a $300,000,000 debt, but they can’t afford to pay fair royalties. We know by looking at their financials is that the reason they can’t make a profit is because they overpay executives and have expensive offices, plus they are expanding too fast (especially Spotify). Pandora and Spotify have also taken on massive debt for which they are overpaying. Anyone with a passing acquaintance with stock analysis could figure this out. Lack of profit at digital services is NOT because of royalty payments and it definitely is NOT because of songwriter royalties. Spotify, Rhapsody and Google are being sued for NOT paying songwriters, so it can’t be that. If mechanicals were cut, that would be the first time in 100 years that there was an actual cut. Who in the music industry leadership wants to be the goat who presided over the government’s first actual cut in songwriter royalties? What’s Good for the Goose: We are at a loss to understand why freezing the already frozen mechanicals for record companies until 2022 is going to better the bargaining position against digital services. Wouldn’t that strengthen the services’ argument that they should at least be treated the same as record companies and have their streaming mechanicals frozen, too? Or that they should get a cut because see, the record companies can’t afford those expensive songwriters either! This is How Rates Stayed Frozen for 68 Years: Remember–the current mechanical rate has already been frozen for 10 years. In Phonorecords III, the rate will be frozen until 2022 for a total of 16 years. And you wonder how the rates stayed at 2¢ from 1909 to 1976? Because someone let them stay frozen. There’s an easy answer to why the government set songwriter wages with no increase for 68 years. They didn’t do that to anyone else they tell what they can charge for their work. The government got away with it because nobody fought back. Who is fighting for the songwriters now? . 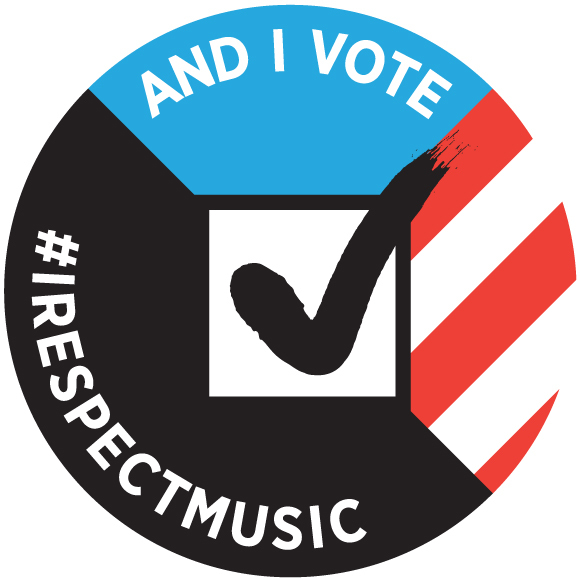 The American Federation of Musicians?